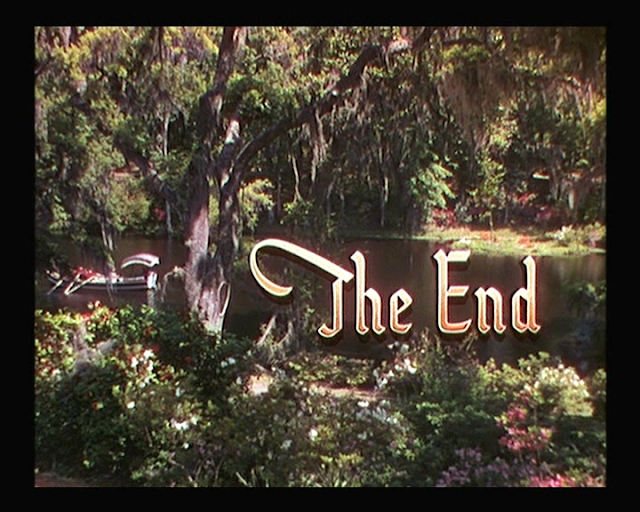 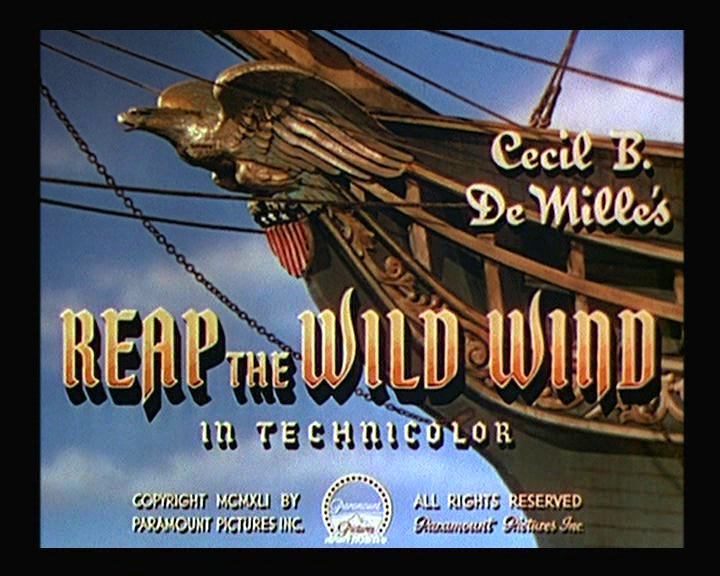 Won best visual effects at the 15th Academy awards in 1943. 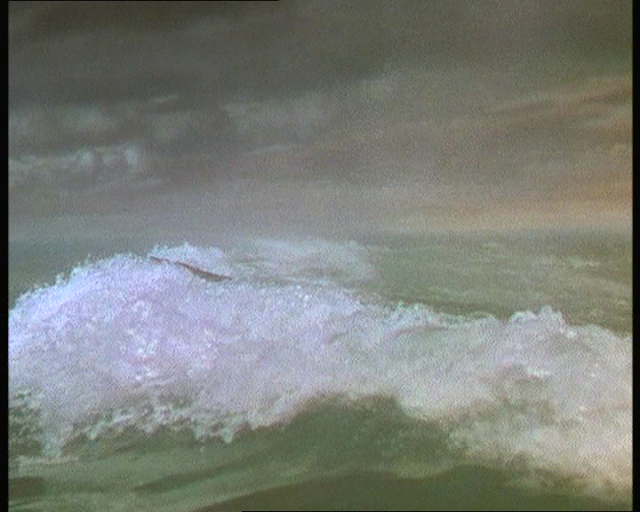 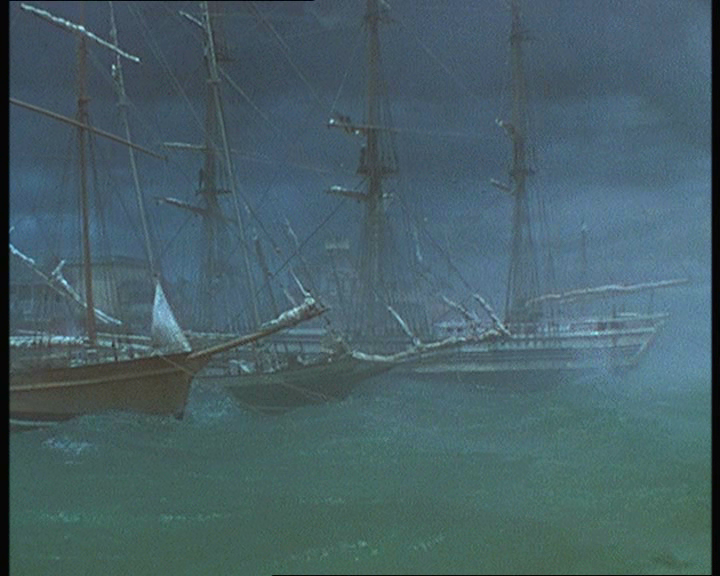 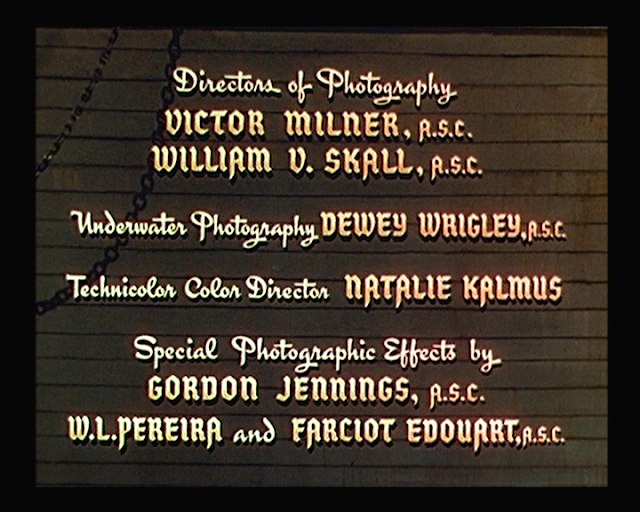 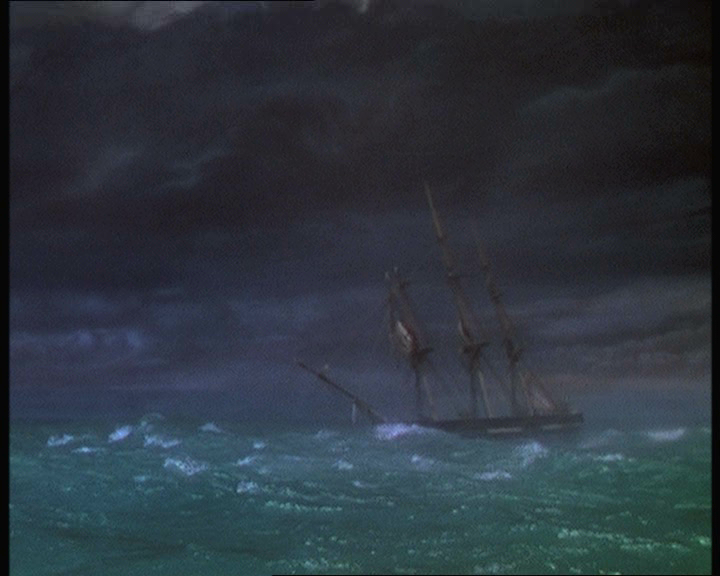 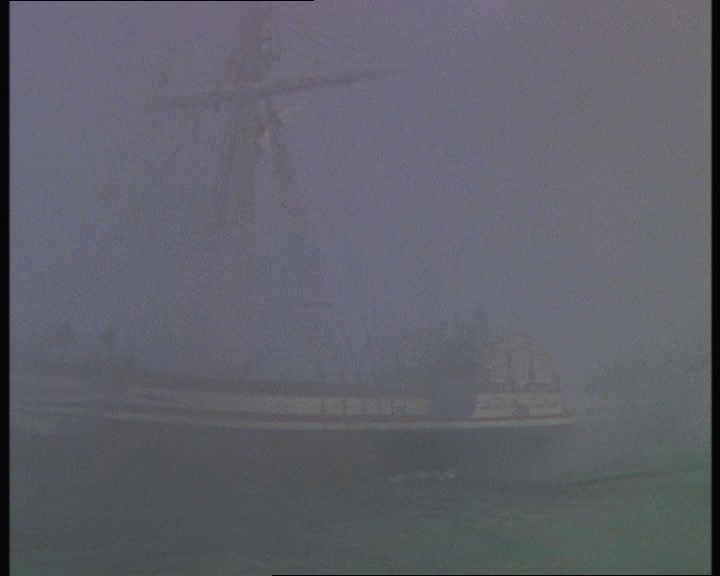 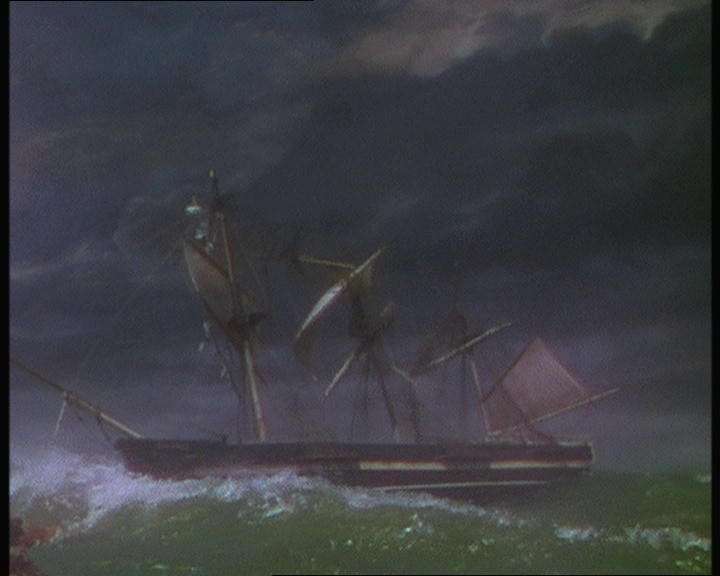 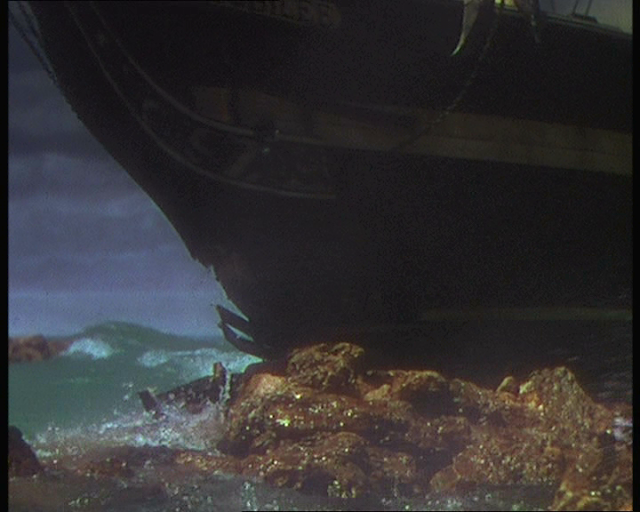 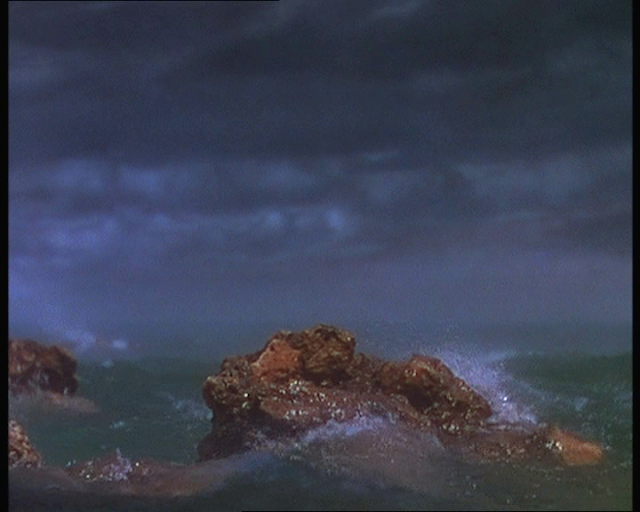 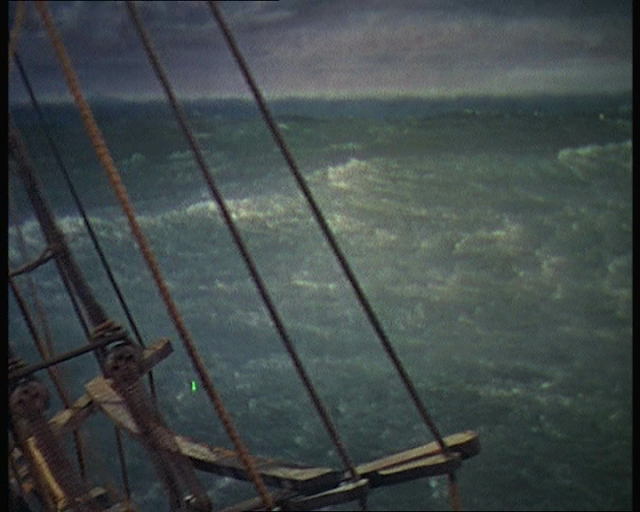 Gordon Jennings and his team deliver some well staged rough weather miniature ship effects in technicolor. 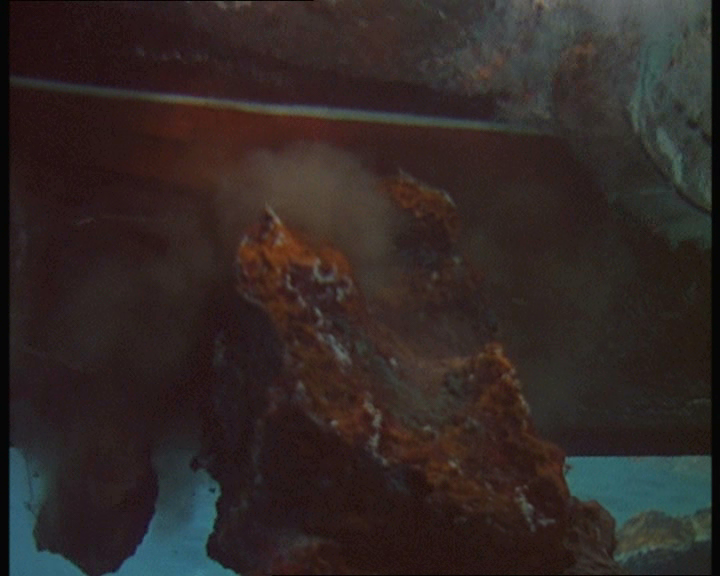 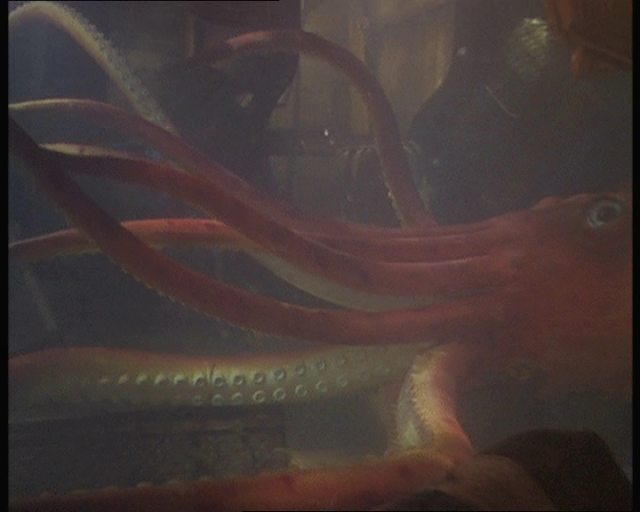 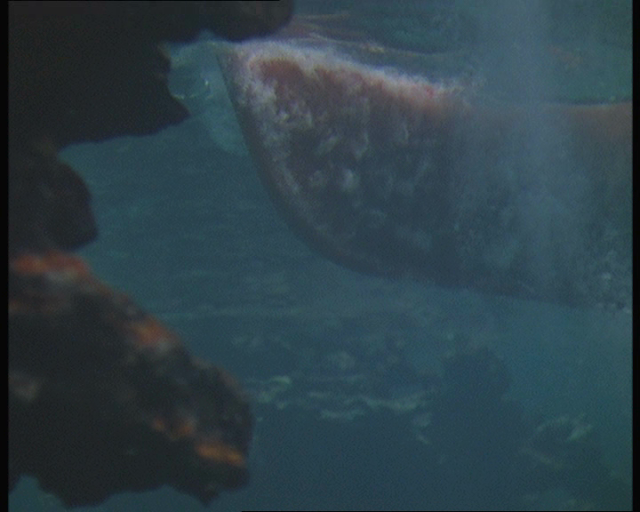 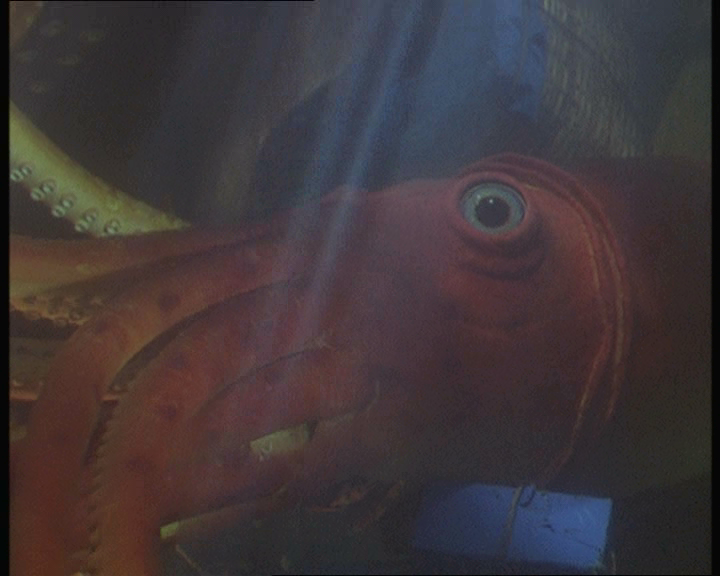 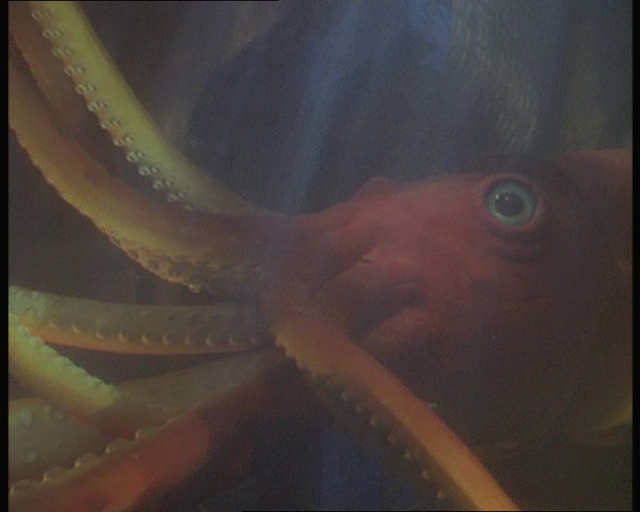 There is also a mechanical giant squid creature that although state of the art for 1942 seems a bit comical today. 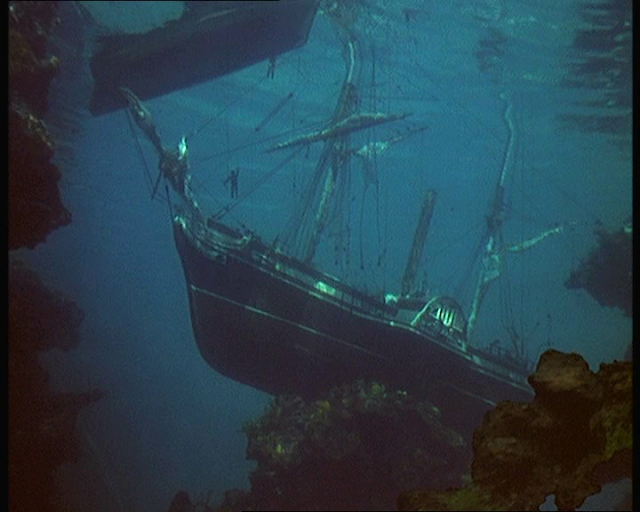 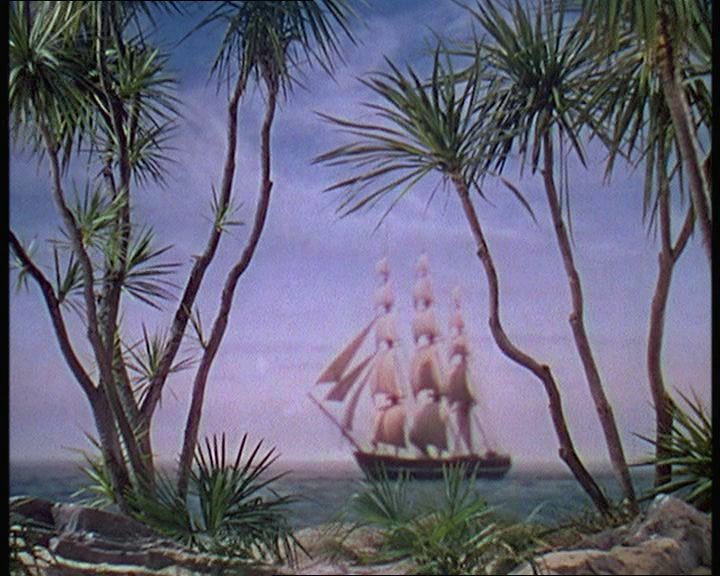 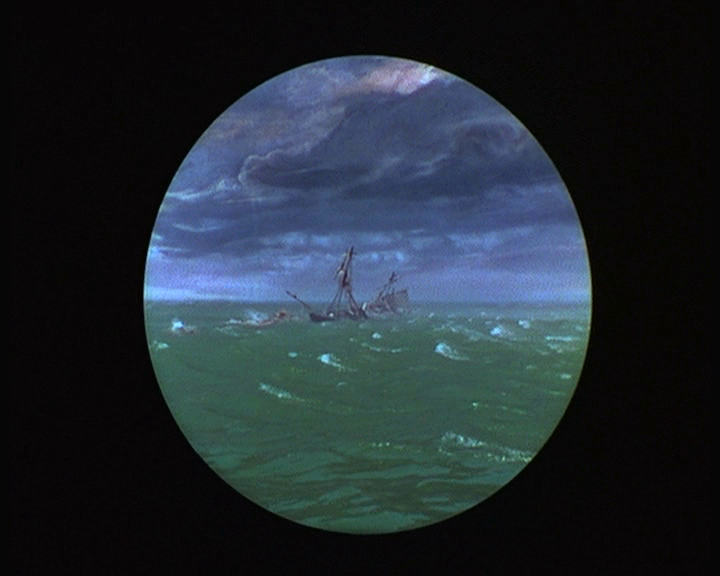 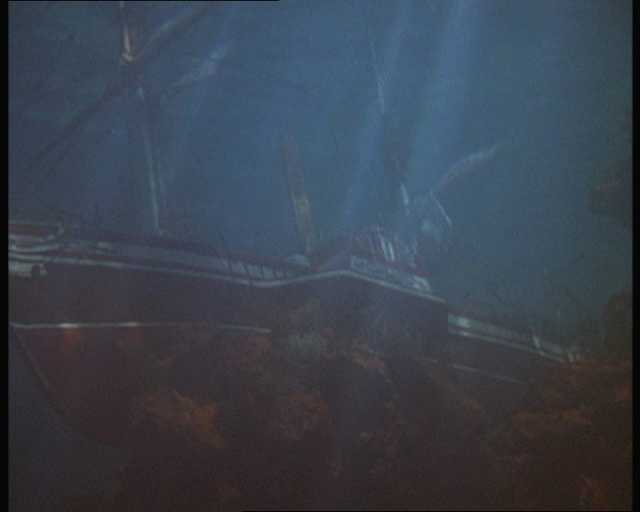 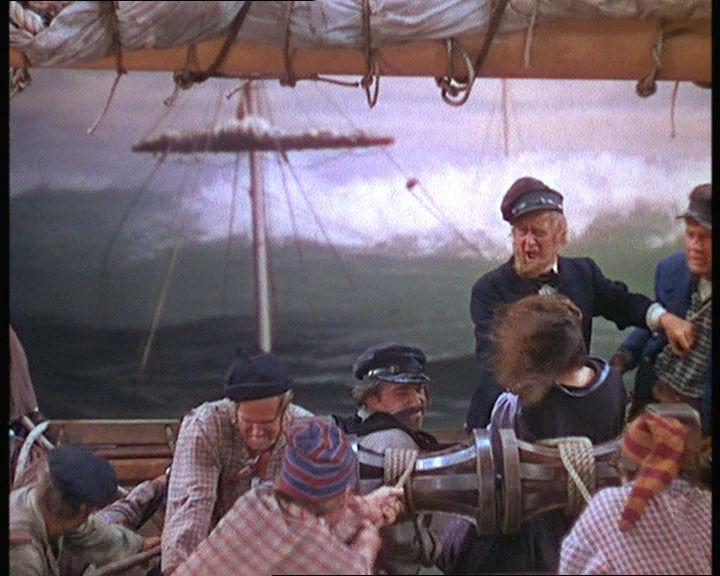 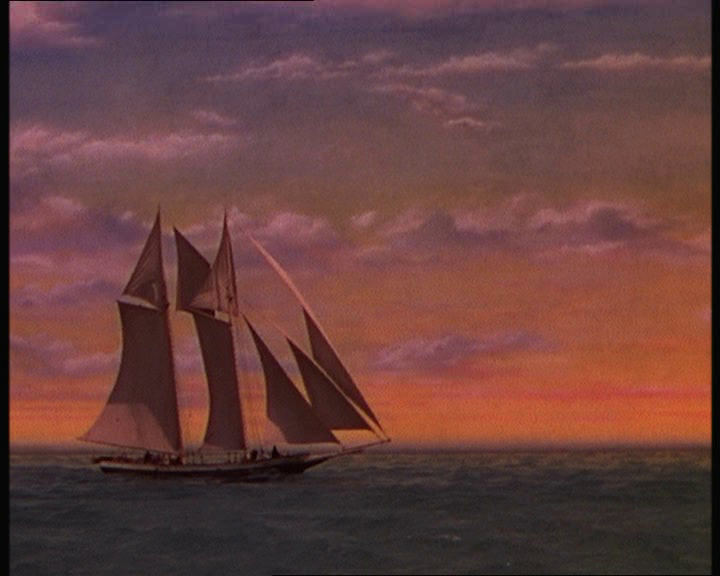 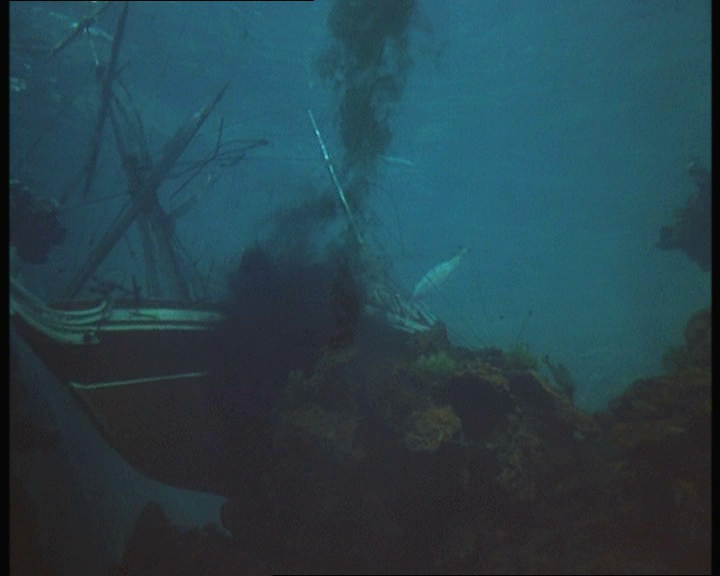 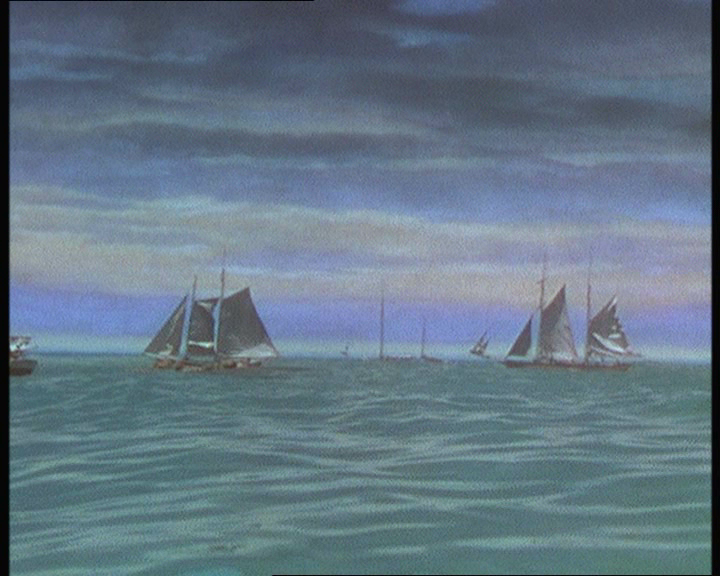 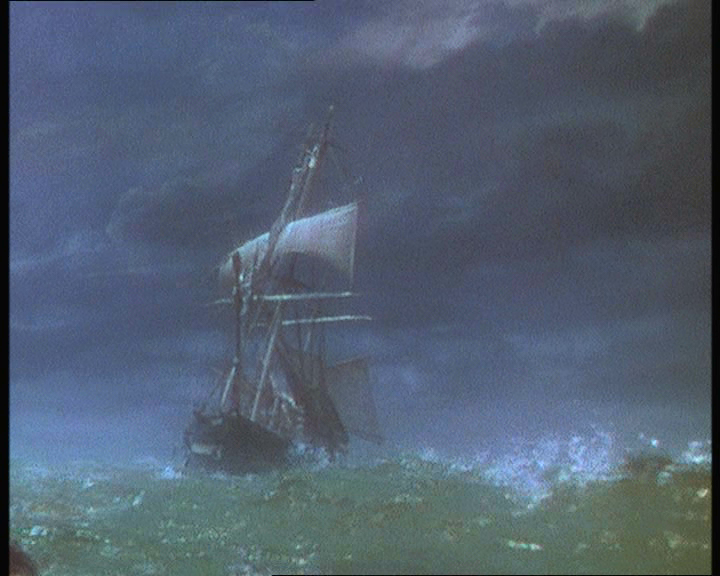 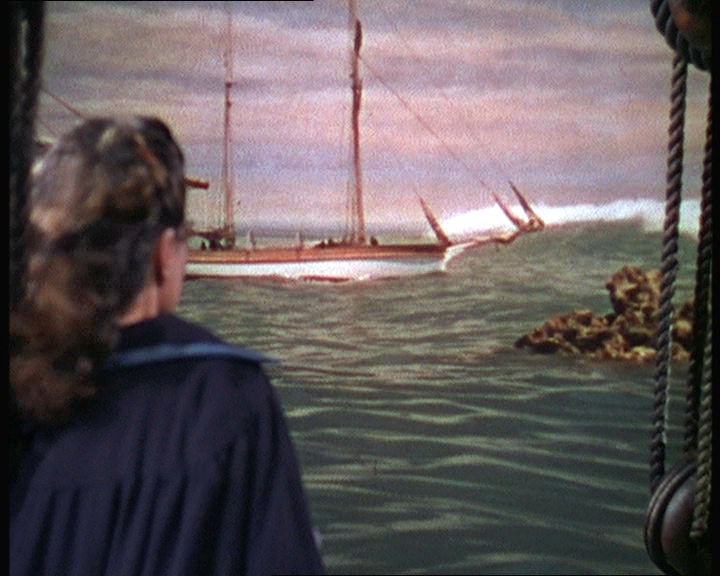 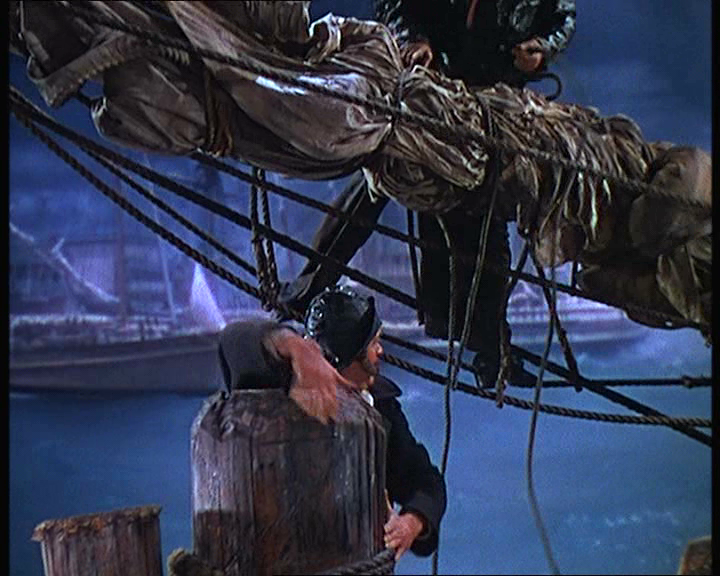 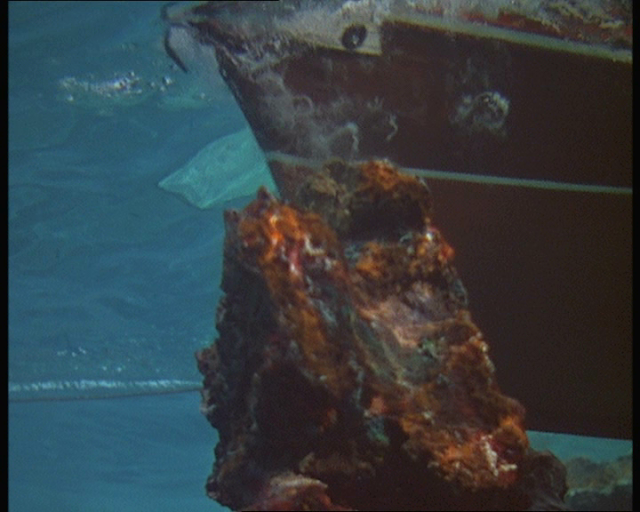 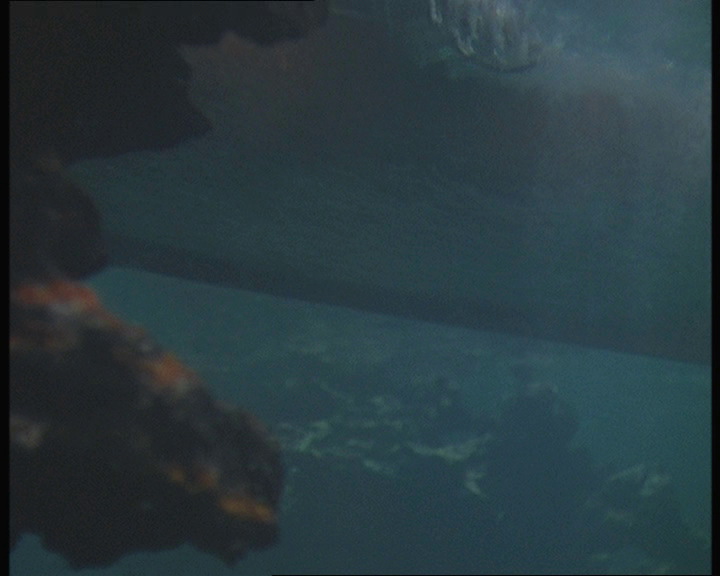 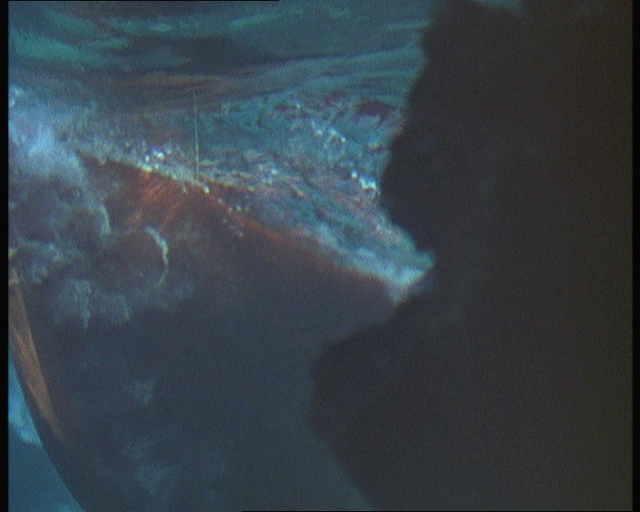 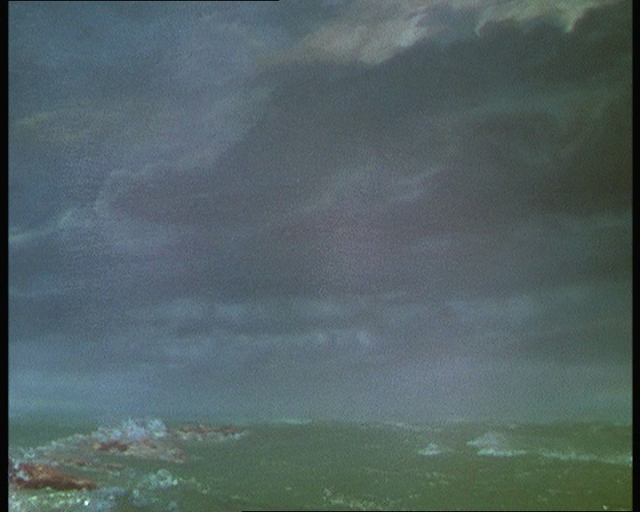 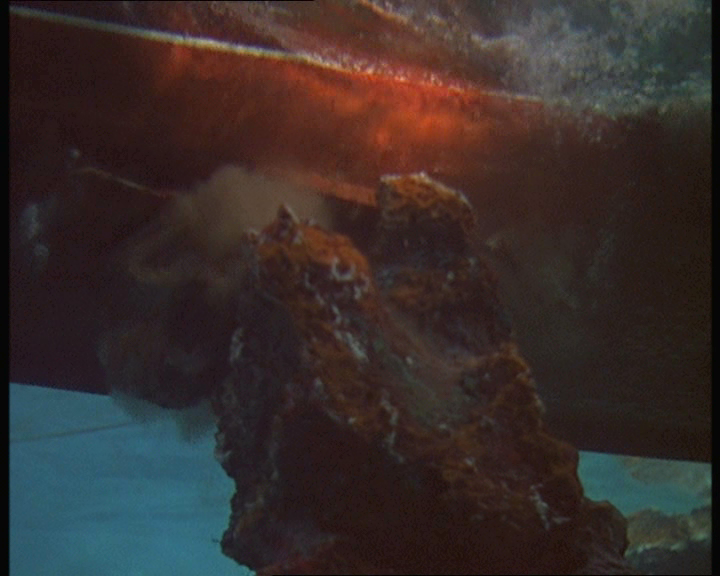 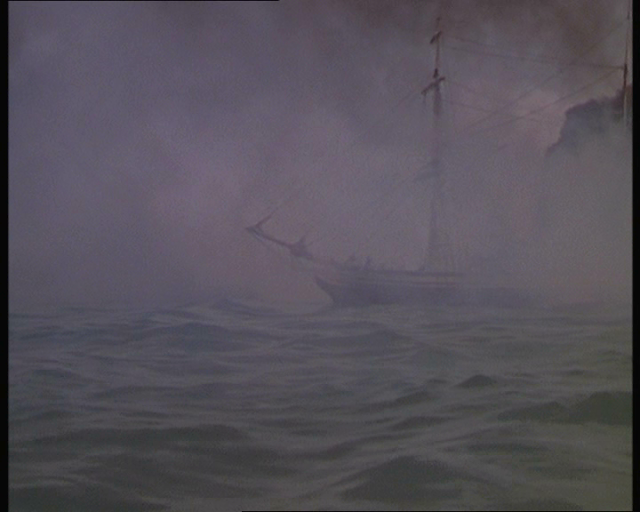 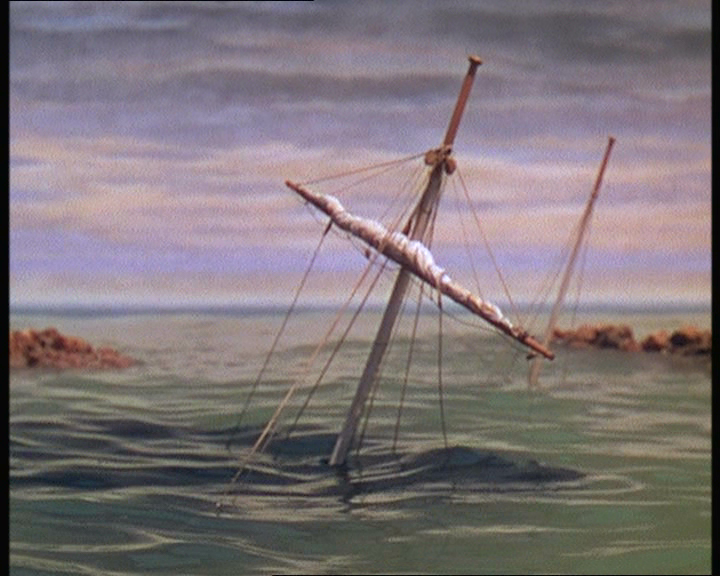 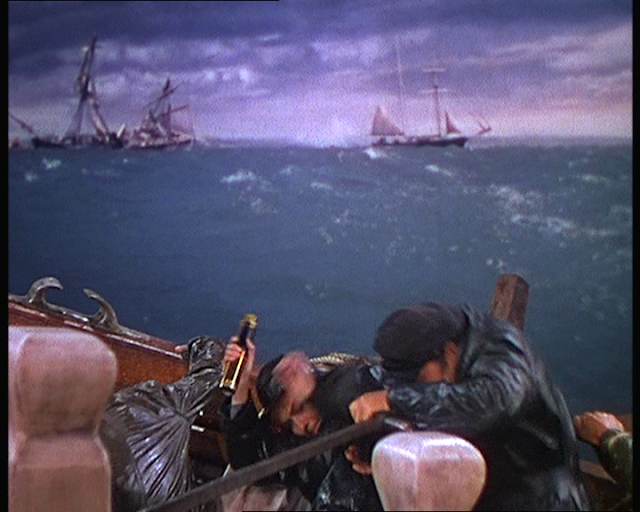 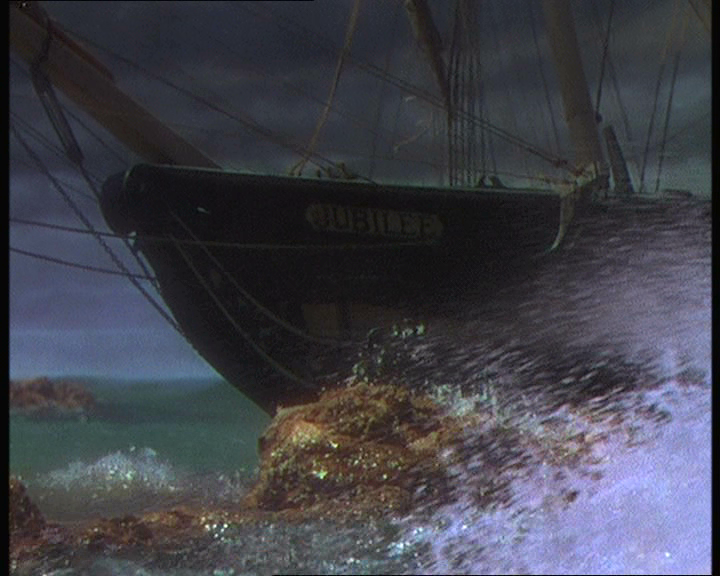 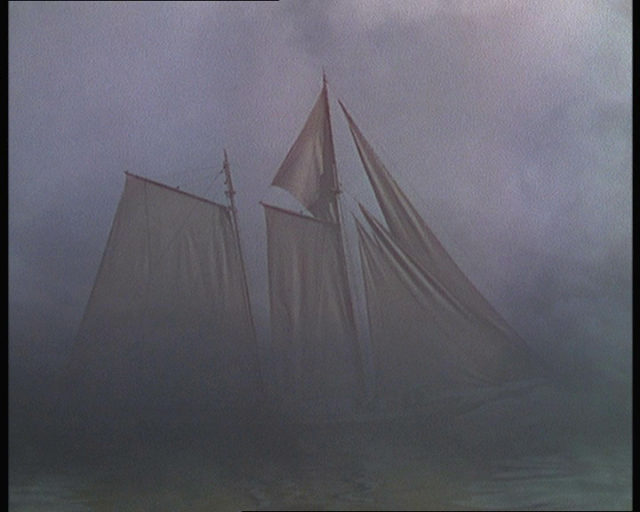 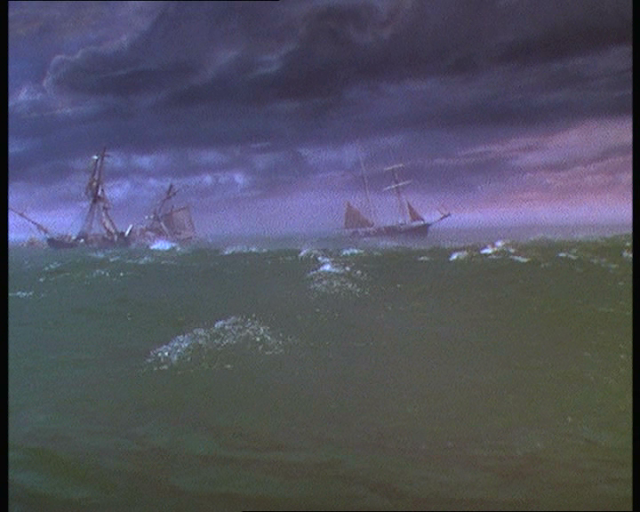 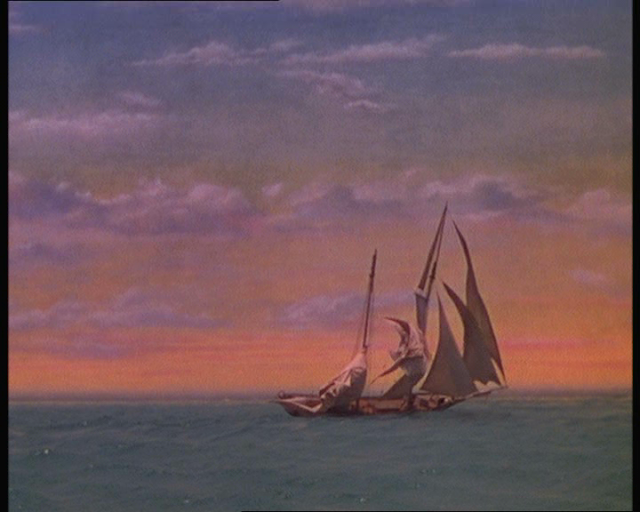 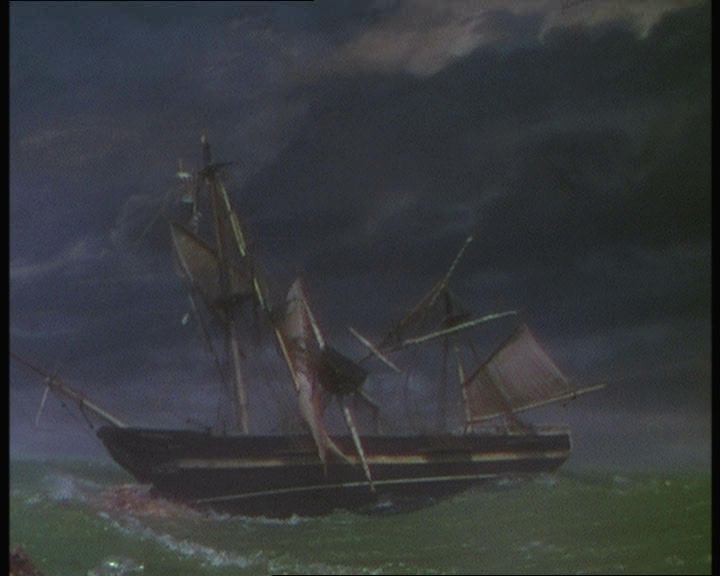 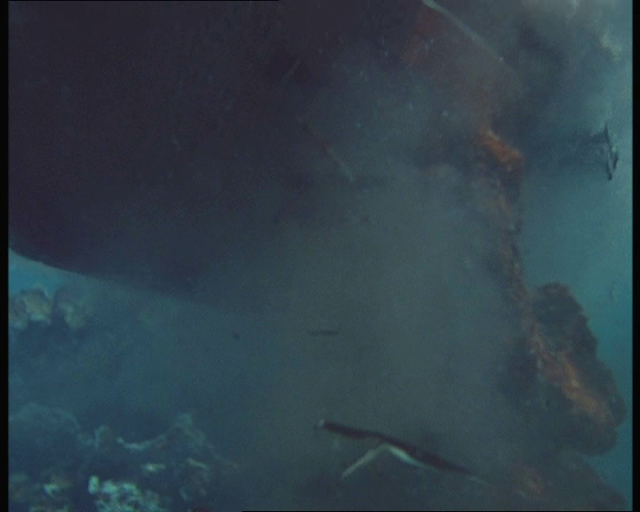 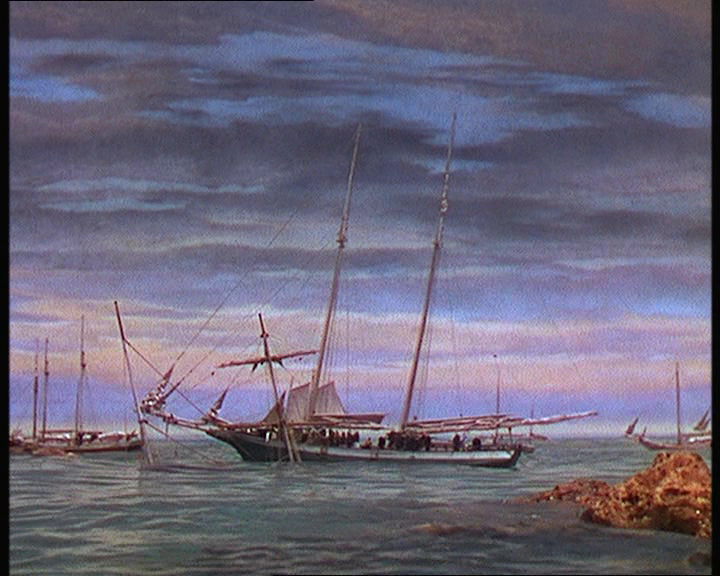 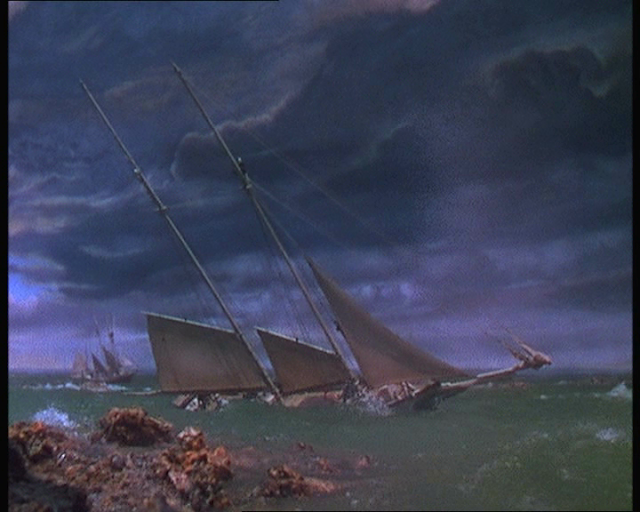 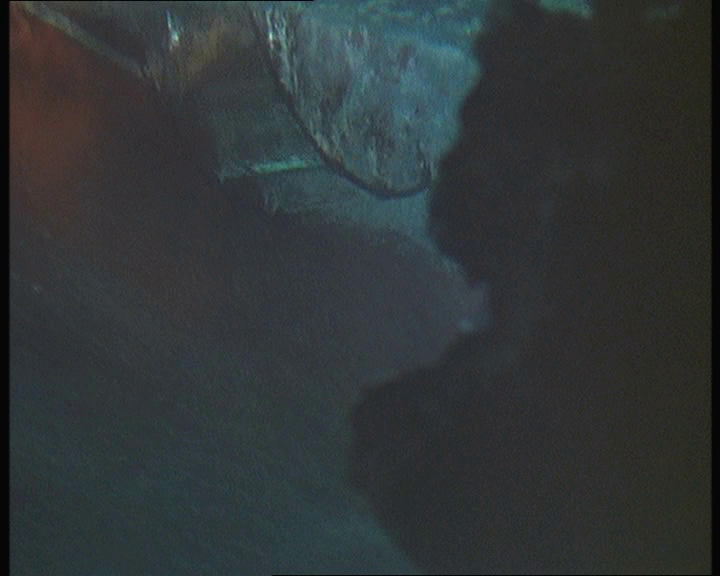 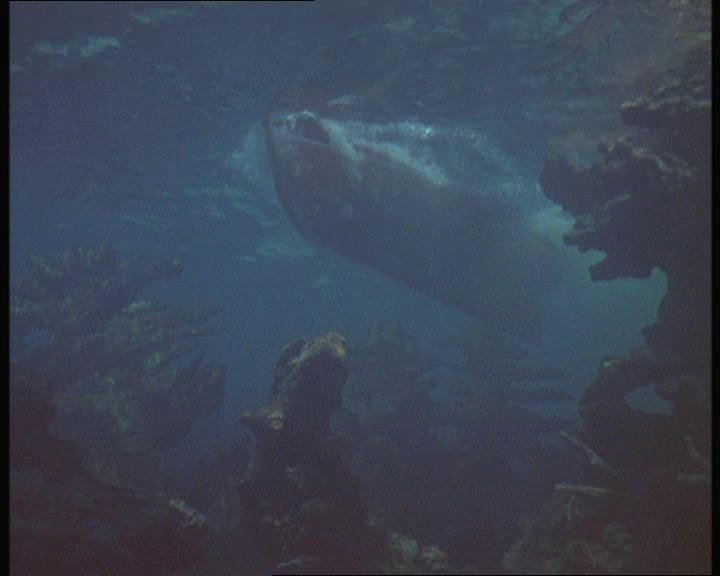 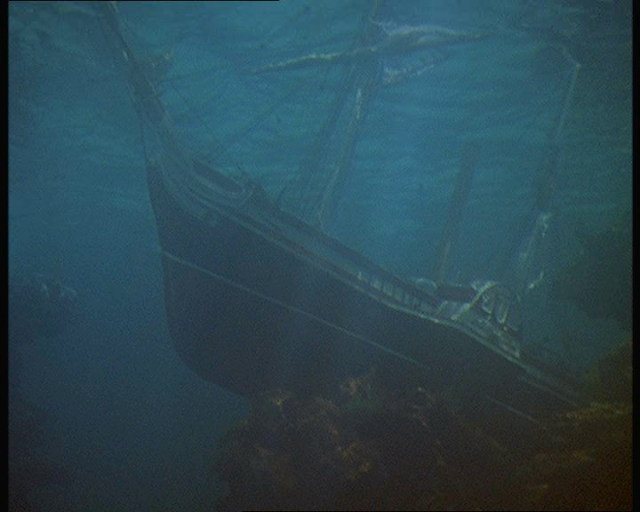 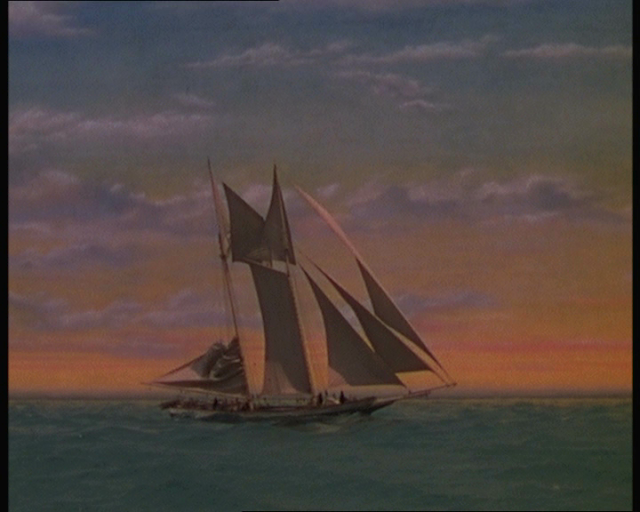 Typical for the period, the miniatures would have been shot before the live action to provide the numerous rear process screen backgrounds for the shipboard scenes.